A couple of days back, I got myself a new puppy. Nope, not the dog sort. 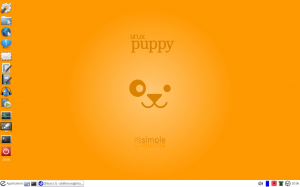 It’s a variant of Puppy Linux, and comes with LXDE. 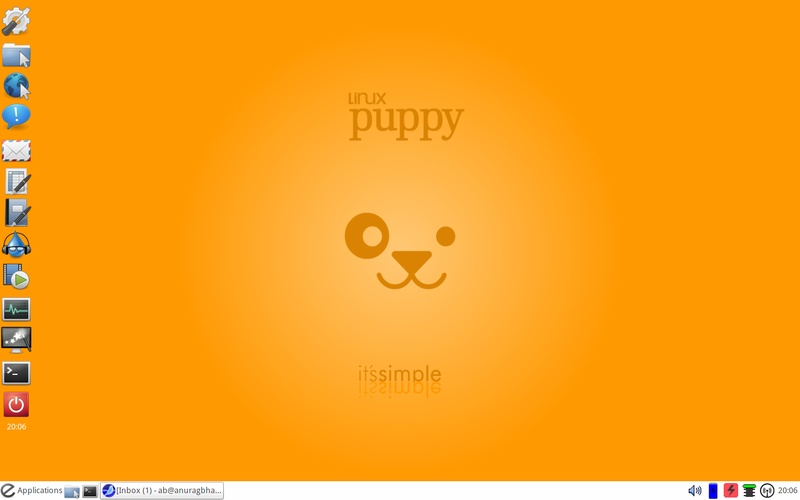 The most wonderful aspect of Lxpup is that it is a perfect fusion of an ultra-lightweight feel (of Puppy) and a more usable (and beautiful looking) desktop environment (LXDE). Really, Puppy works so amazingly out-of-the-box and is so incredibly damn fast that it is pretty hard to resist. Add to it its binary compatibility with Ubuntu 12.04 (Precise), and that makes it nothing short of legendary. In short, that gives users the ability to download apps from one of the biggest package repositories on planet. Puppy’s default window manager, JWM, is kinda annoying to say the least. LXDE is a decent mix of usability and small size, and blends so well with Puppy. In fact, Lxpup’s default customization of LXDE is pretty enough to make you want to keep using it for long.